Actually, it’s really not that bad when you have things prepped up. I am going to provide you with just that! Behold, I’m about to give you THE ULTIMATE SURVIVAL GUIDE to survive...yes, you guessed it; long-haul flights. Grab your pen and papers, children, we’re going to travelling to school. The battle for the Best Seat begins now! 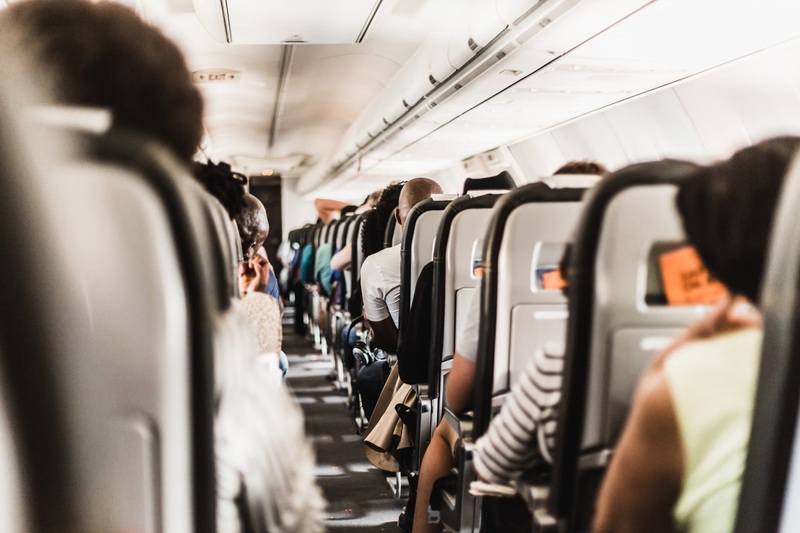 When it comes to flying, the seat is one of the important things that one would take into consideration when we’re flying for more than 8 hours. I mean, come on, you wouldn’t want to sit in the most uncomfortable position there is, right? So, it is best to consider several aspects when you are picking your seats. 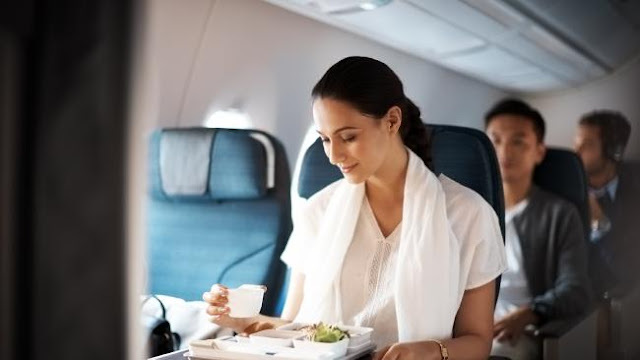 Such aspects including leg room, the location on the plane, whether it is either at the front of the back and the position of the seat, whether it is by the window or the aisle. When you’re travelling for god knows how long, bringing a lot of carry-ons with you might not be the best move to make. It’s important for your comfort sake that you maintain having the maximum space of leg room there is. Considering how limited the overhead space is, you really need to double check the things that you want to bring with you onboard. Trust me, the last thing you need is finding yourself sandwiched up between the excessive carry-ons that you cannot fit in your overhead compartment. Now, when I say move your body, I don’t mean getting your groove on in the plane, but hey, if you want to dance your way up and down the aisle, you got my vote to go crazy. 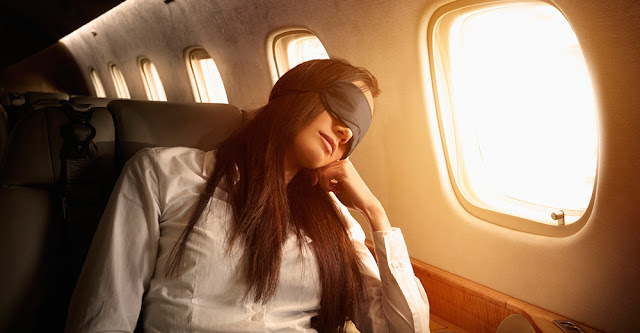 Sometimes, it could be a fun entertainment for the rest of the passengers on board. What I’m talking about here is that you have to walk around a bit to get that muscles going. In order to avoid what is being called as a deep vein thrombosis (DVT), you need to get up once in a while to keep the blood flowing. What a happens if DVT happens, you ask? Well, nothing much, just a serious blood clot that can be potentially life-threatening. So, let’s not cut your holiday short before even arriving at the destination, shall we? Live in the moment - since you’ve got time to kill, anyway! Since you will not be departing anytime soon, might as well kill time by not chasing it. Take all the time in the world. Enjoy the in-flight meal slowly, you don’t have to chow it all down as you would in short haul flights. You literally have hours to savour each bite, might as well eat it slowly. Apart from that, this is the perfect opportunity for you to catch up on some entertainment you might have missed from all the hours you’ve spent working day in and day out. Read a book, watch some movies, play games or even sleep! The airline means everything in this case! Picking airlines are like picking your soulmate and this is even more real when it involves long-haul flights. I’ve had experiences with several airlines including Malindo Airline and what I can say when booking Malindo Air, it does have the perks I need to ensure my long-haul flights is not as torturous. 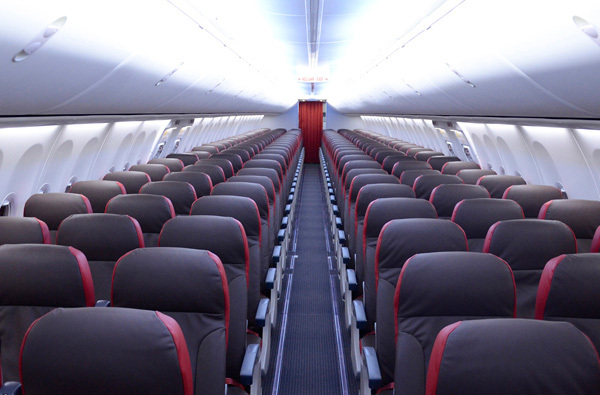 So, either you book with Malindo Air or other airlines of your preferences, you have to also ensure whether that airline will be able to give you the comfort you need during your long flights. Getting to the destination is one thing, but surviving through the journey, is another battle one have to really be prepared for. 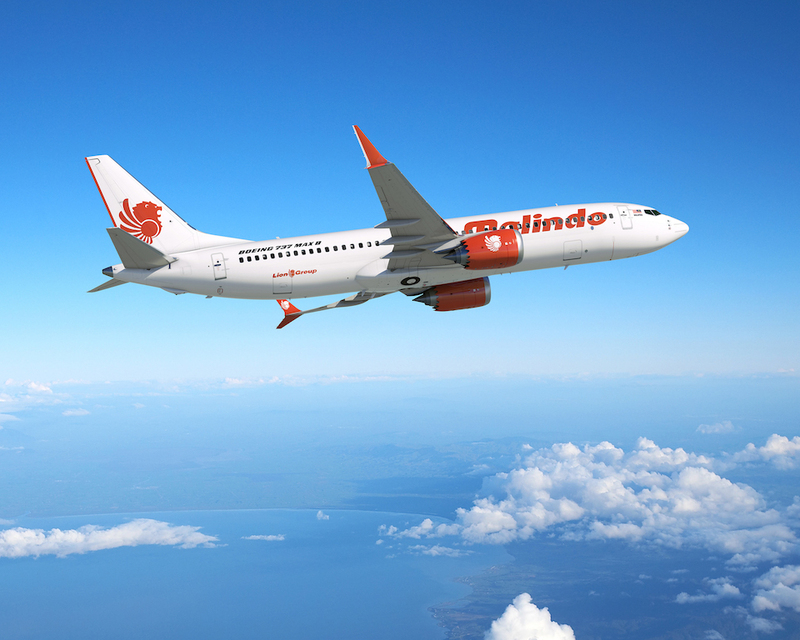 P/S, I heard Traveloka is doing some kind of promotions on Malindo Air, maybe you can check it out! 6 comments on "The Ultimate Survival Guide to Long Haul Flights"
Pergh!! Ohsemlah Lea.. Tapi tak tahulah bilanya yang nak berani naik.. kikiki..
rindunyaa nak naik flight. dlu ja time study..